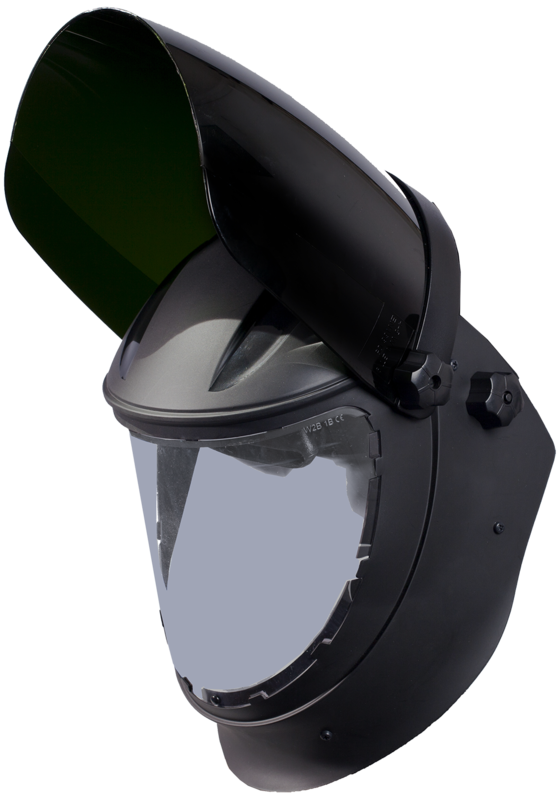 The Cutting version of the Navitek® combines a large clear visor for grinding, to a extra-large shade DIN 5 visor for cutting and brasing. The resulting view area in shade DIN 5 is among the largest ones on the market. When associated to the Airkos®, the Navitek® DIN 5 Visor provides the filtration of Solid and Liquid Particules (PSL). 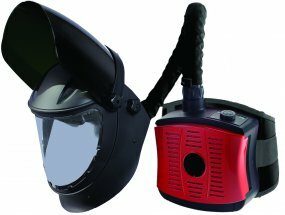 The bolted and flame retardant face seal guarantees a limited TH2 inward leakage inside the headtop. 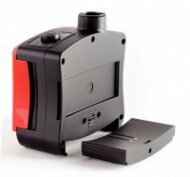 The main filter on the Airkos® is classified as « Re-usable » (PRSL), and does not need to be replaced after every shift. 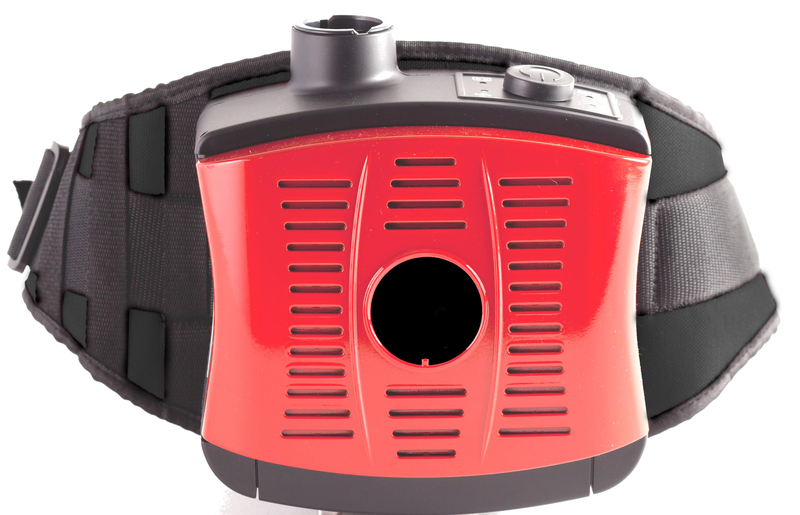 The visual and sound alarm will inform the operator when to replace the filter. With a simple pressure on the unique control knob, The Airkos* provides a steady 180l/m to 220l/m airflow inside the headtop. The blower unit will electronically adjust to maintain this minimum airflow. 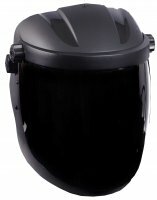 The Airkos* Black Edition is powered by a Lithium-ion battery, with a 10-hour operating time. The filtration unit is equipped with a distinctive alarm for the battery, informing the operator when the charge is running low.